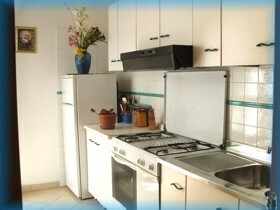 The reservations must be made for a minimum of two weeks, either the first two weeks , or the last two weeks. Alternatively, it is possible to reserve three consecutive weeks. 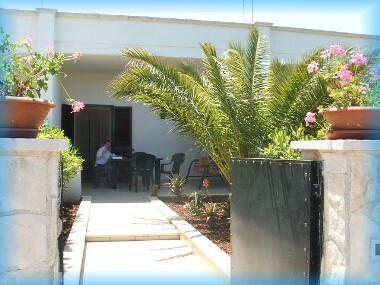 The prices do not include the cost of electricity, water and gas (forfait for a week euro 30,00). 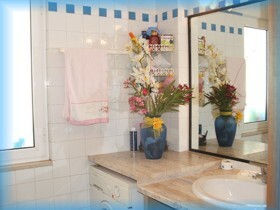 Pre-payment is required for the final villa cleaning in the amount of Euro 50.00. 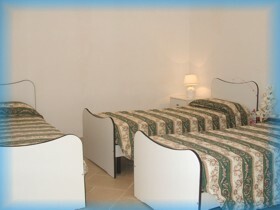 Upon request the owners provide linen at the cost of 15,00 euro for every person for every change. 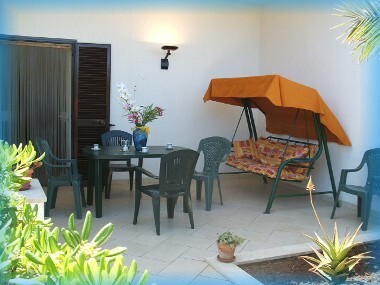 New: we also have convention with the Restaurant Holiday on the sea near a small sandy beach. 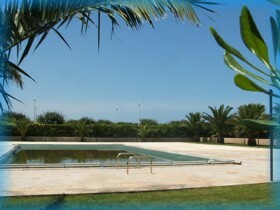 At Lunch it offers at our guests touristic menùs with low special prices. 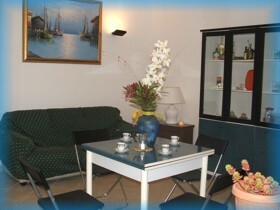 This restaurant-pizzeria is also opened in the evening.